I’m dreaming of a green Christmas… The only snow we get this time of the year comes in the form of those packing Styrofoam balls when we open some of our gifts. Not surprisingly, with all that gift buying and parties, Christmas is one of those holidays where there is plenty of excess and wastage. In Singapore, we generate over 7.5 million tons of waste in a year – that’s the equivalent weight of 45 million reindeers. Crazy! According to the National Environment Agency, over 10% goes to food, another 10% to plastics, and a whopping 1 million ton alone goes to paper. 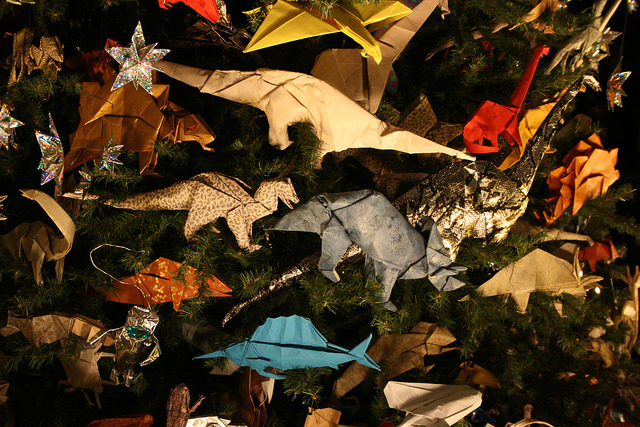 Let’s reduce the burden on our environment, starting this Christmas. 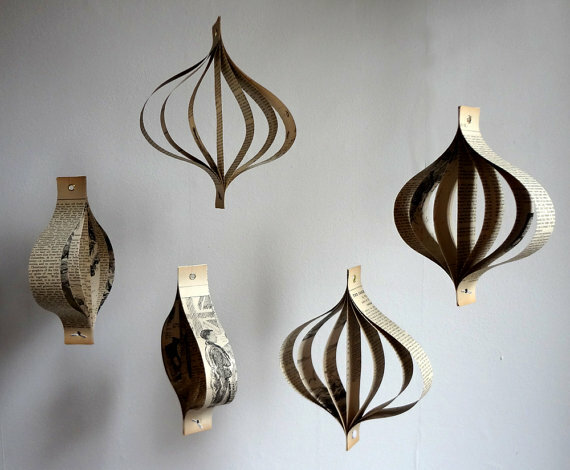 We show you how with these 10 fun and affordable eco-friendly Christmas decorations you can make at home. Before you buy gifts, decorations, or food for your Christmas celebrations, stop and think. Do you really need to buy? 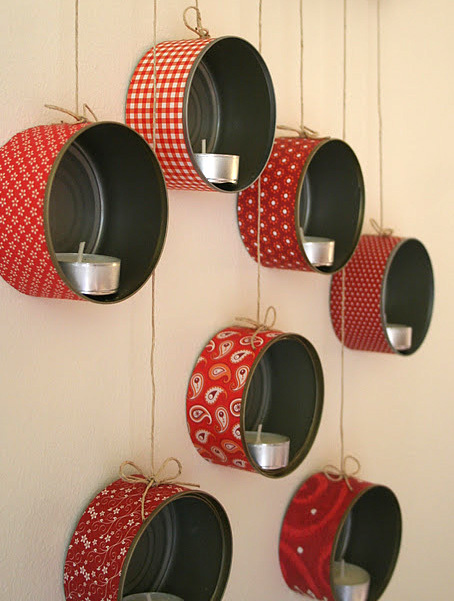 What have you already got at home that can be repurposed? 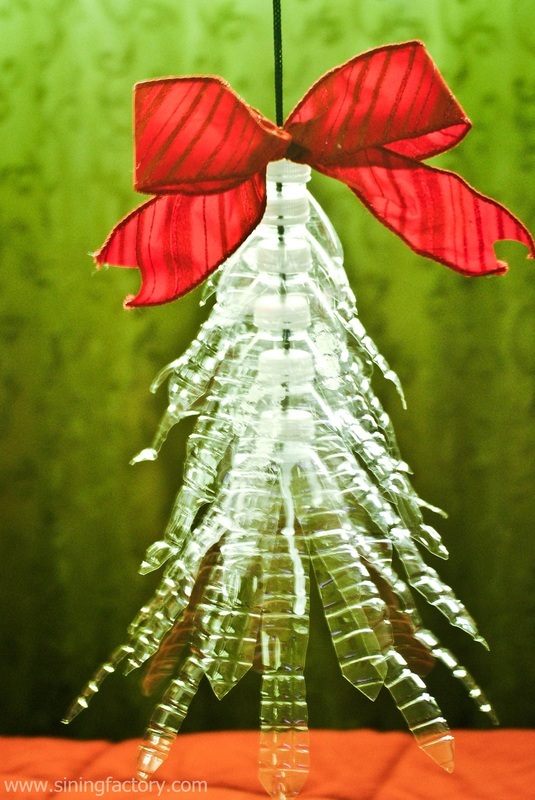 Here are some simple ways to celebrate an eco-friendly Christmas: Less is more when it comes to the holidays, so try to re-gift functional gifts to someone who has real use of them. Organise a round-robin gift exchange by doing a draw and have everyone give just one gift to an assigned person. When buying gifts, avoid battery-operated items. Going homemade is the way to go as it shows your sincerity and thought, plus it is unique to boot. There are plenty of workshops and craft lessons these days. Think about the carbon footprint and buy local produce to reduce transportation. Going vegetarian, whether partially or fully, also helps. Support your local maker if they promote sustainability. 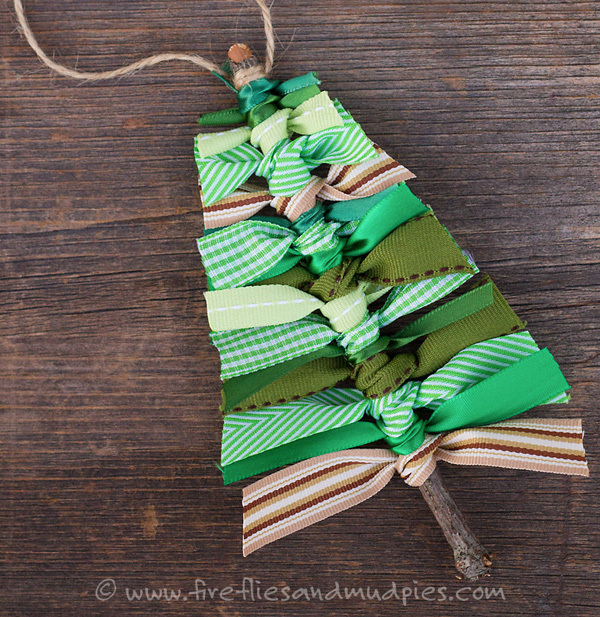 Price This costs next to nothing to make, but if you need to buy ribbons and twine that you don’t have around the house, it’ll be about $15 to make about twenty or more, which makes each ornament less than $1 each. Price This will set you back $3 for over ten ornaments only, depending on your shapes and sizes. If you need to buy the rubber stamps and cookie cutters, these can go up to about $10. Price Recycling the books cost nothing but if you wish to buy some fancier paper, preferably recycled, this can bump it up to about $5 for ten ornaments – still affordable. Price It costs $17 for a set of 6 cups and glue. 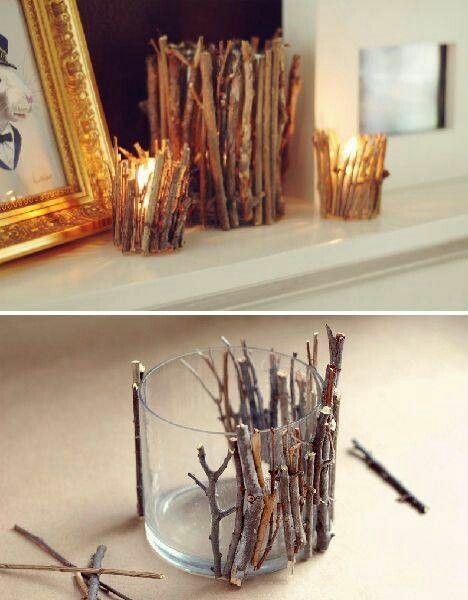 If you already have glass cups lying around, these lighting decorations will cost you nothing except some calories spent walking around looking for the fallen sticks. The great thing about these is that you can use them in various settings by just swapping the ribbon. Price The cans are $4 for two and it comes with all that delicious fish. If you’re opting for the velcro mounting tape, this will bring a set of two to be about $8. If not, it’s only about $5. Remember to keep away flammable objects when installing this project. Price A foam wreath costs about $17 and is available at craft stores. 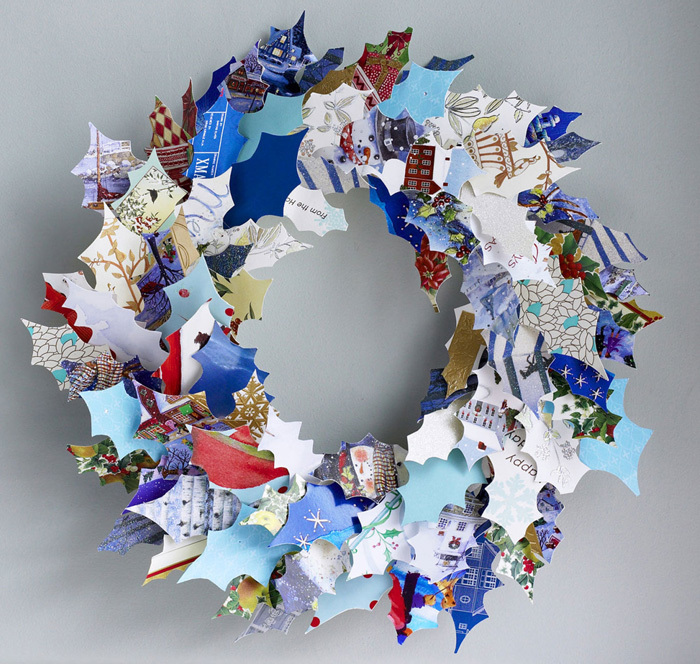 If you run out of greeting cards, try using pages from a magazine or even gift wrap as an alternative. Price We really recommend using recycled bottles instead of buying new ones. But if you need to, then 6 large bottle trees cost just $15.10. 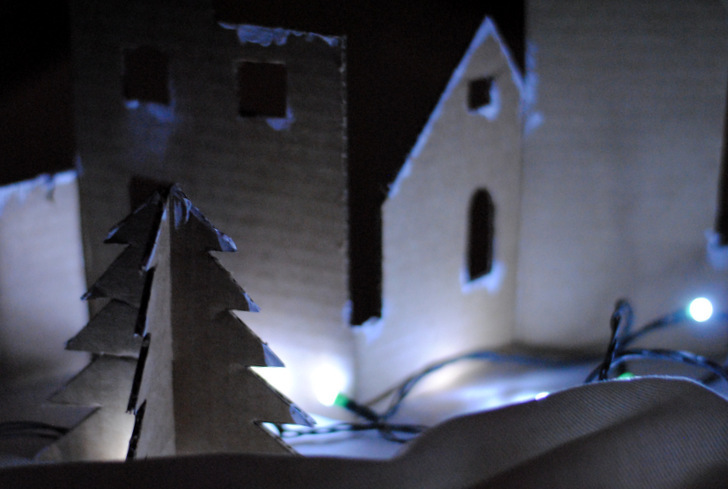 If you are electrically-savvy, attach a light at the end for a glowing Christmas decor! Price The clear baubles can be bought at most art stores and will cost between $1-$3 each, depending on the size and quality. Buy in bulk to get a cheaper price. 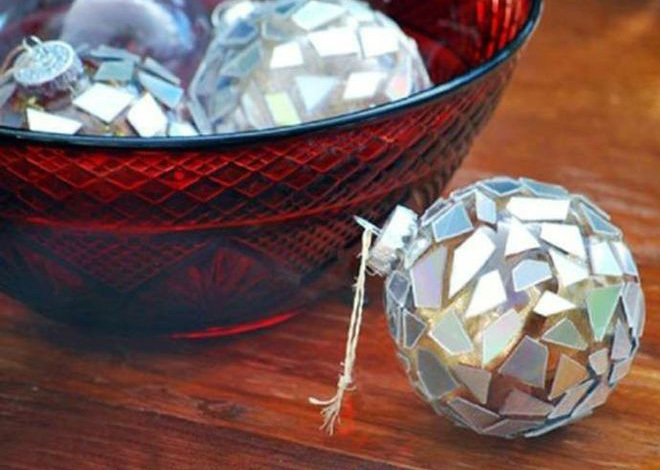 Alternatively, freshen up the look of some of your own old baubles with this same technique. Price This refreshing display will last a few days or up to a week in some conditions. The aroma will fill the house for an inviting welcome at just $12. 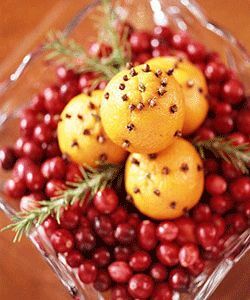 If you prefer to keep things a little less messy, replace the pomegranate with some whole apples to prop up the arrangement. Price It’s funny how something so simple can be done with spare materials around the house. This project costs next to nothing but will definitely give a unique glow at your upcoming party. 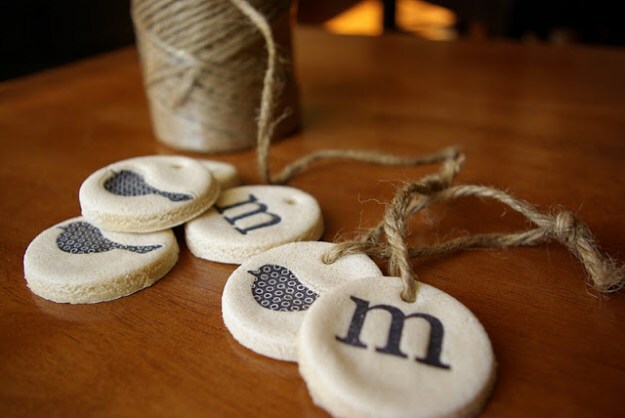 Stay on the nice list with not just Santa, but Mother Gaia too with our easy and eco-friendly decoration ideas for a green Christmas. And always remember – refuse, reduce, reuse, recycle.